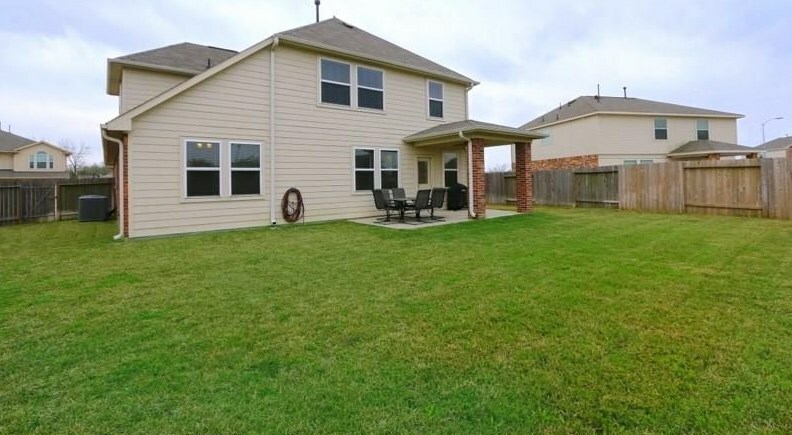 Gorgeous, WELL-KEPT two story home W/4 bdrm,2.5 bath,2 attached garage is located on a OVER-SIZED lot with no back neighbors. 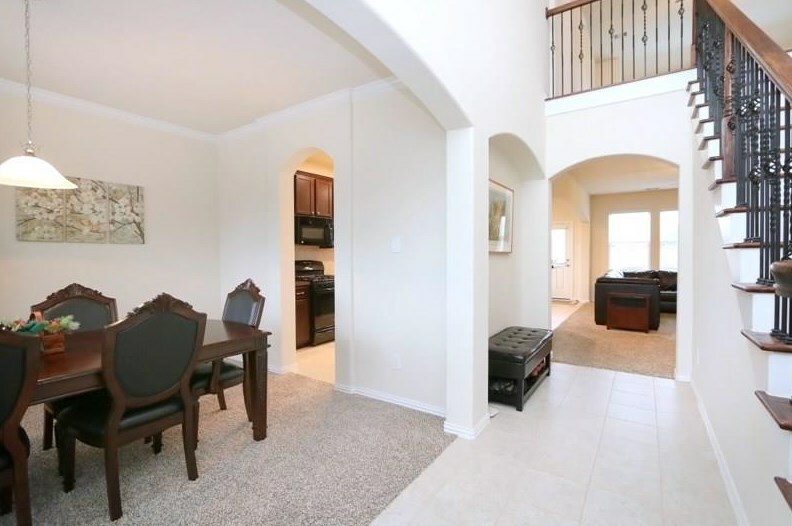 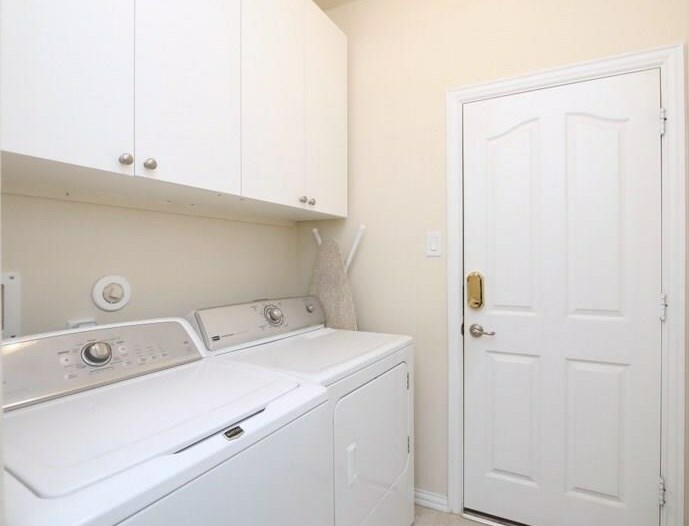 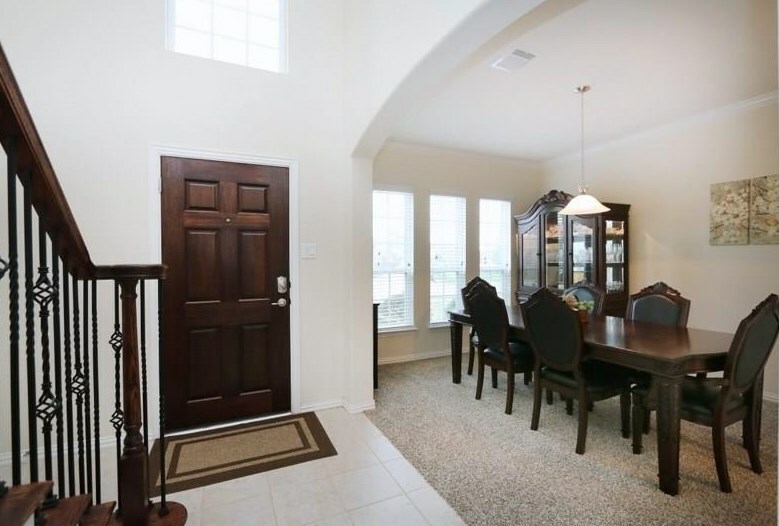 Home features front entry W/Soaring ceiling,Tile floor. 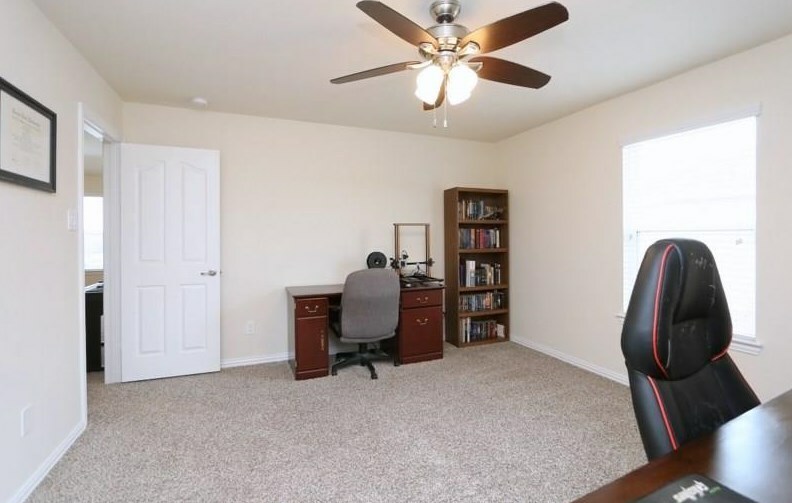 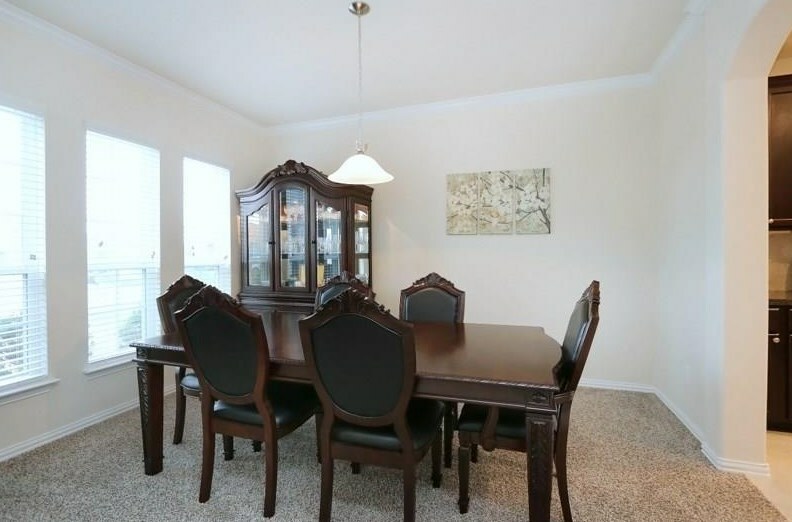 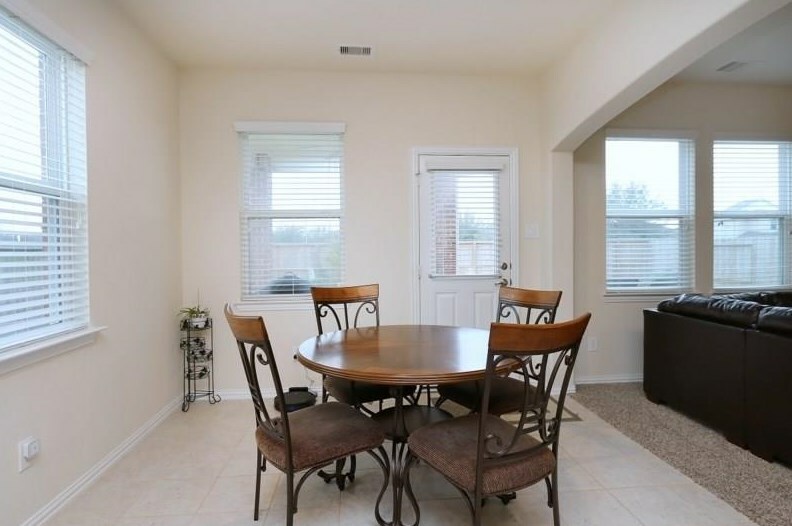 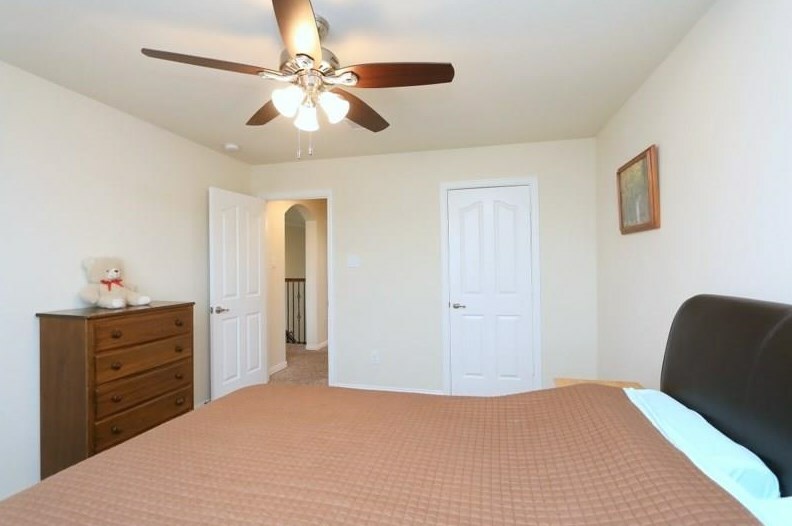 Spacious formal living W/Ceiling fan. 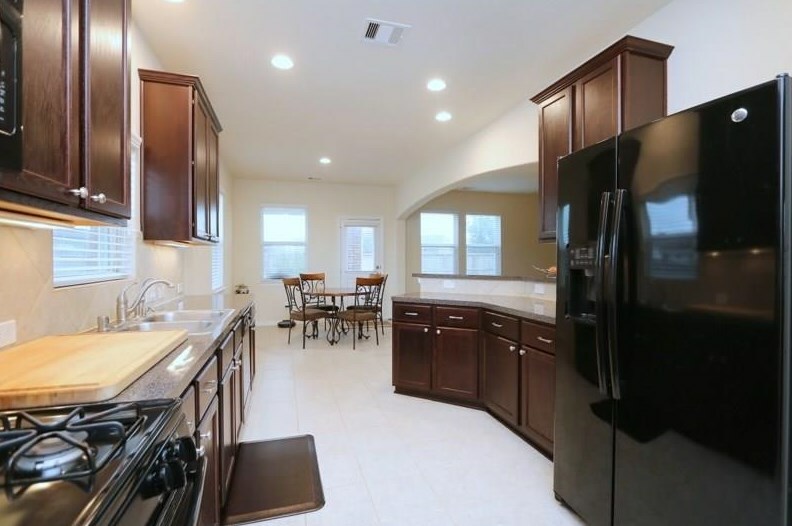 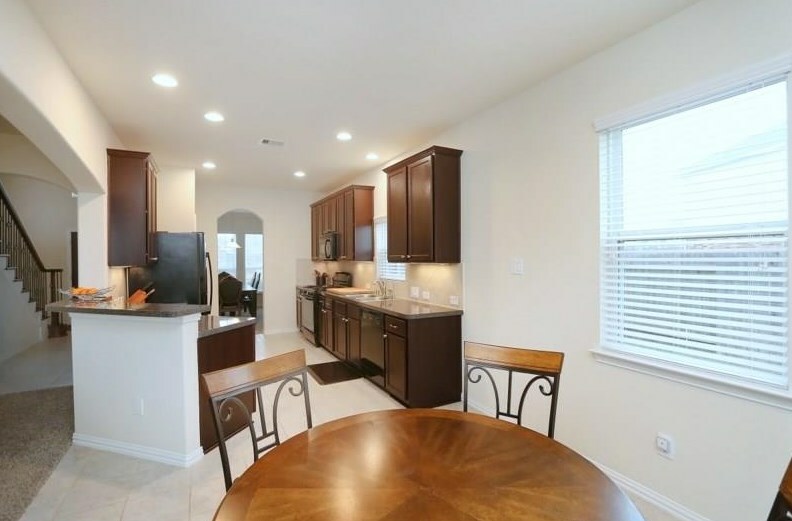 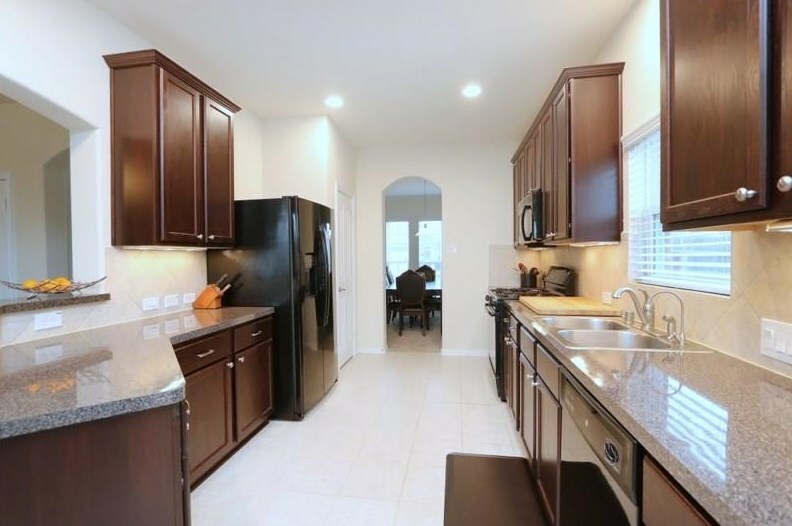 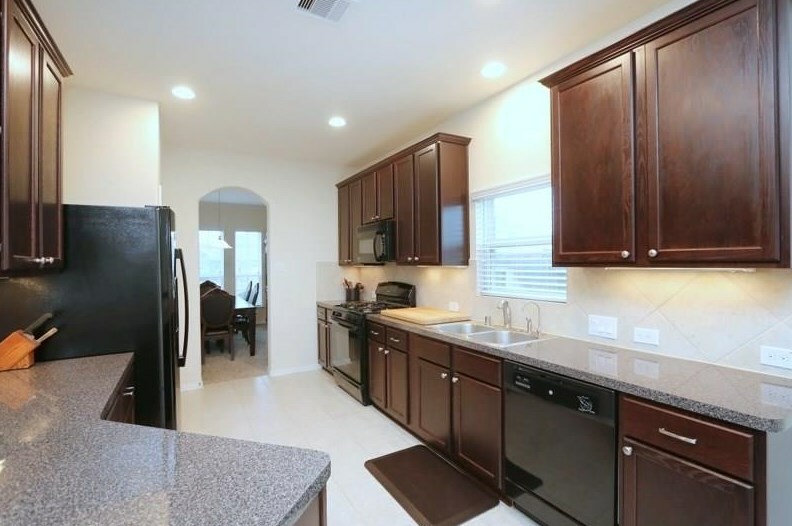 Kitchen opens to living W/42" wood cabinetry,under cabinet lighting fixtures,recessed lighting,tile flooring,gas range,double door fridge stay,eat-in breakfast. 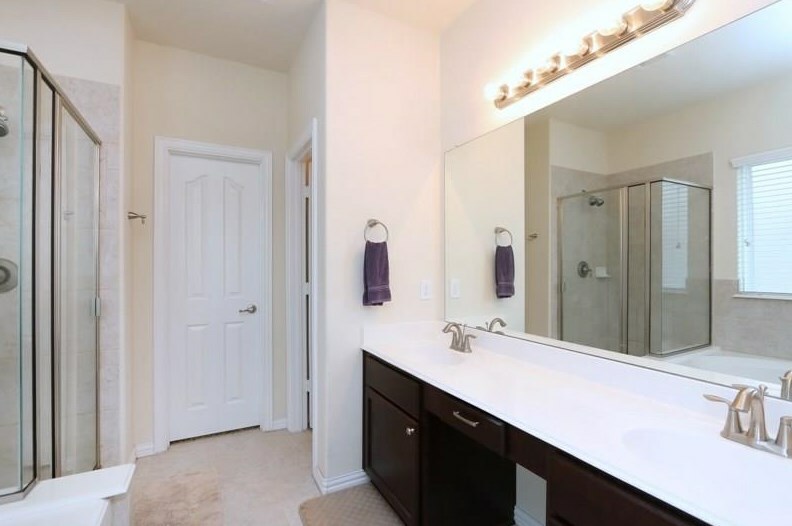 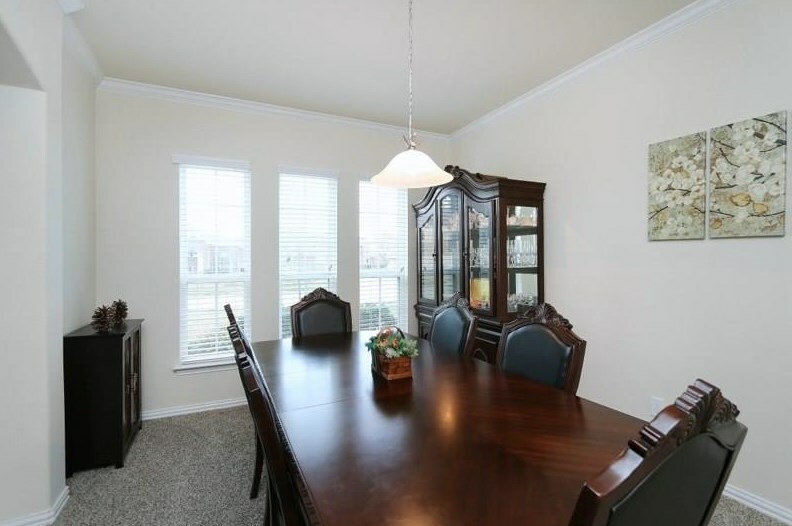 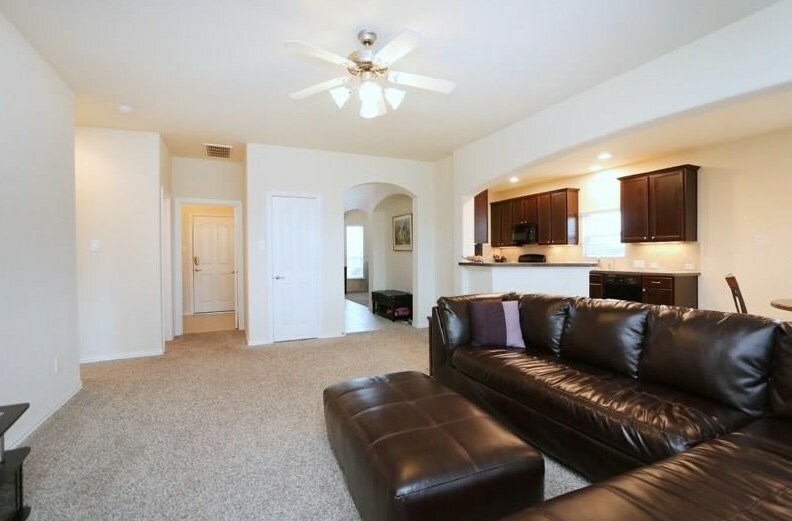 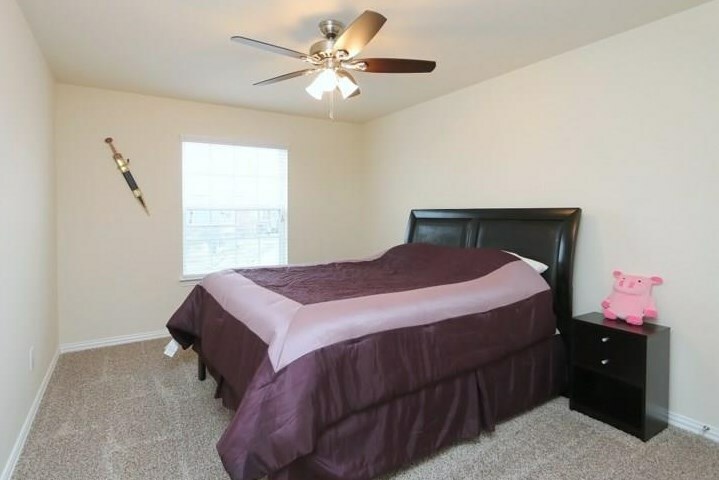 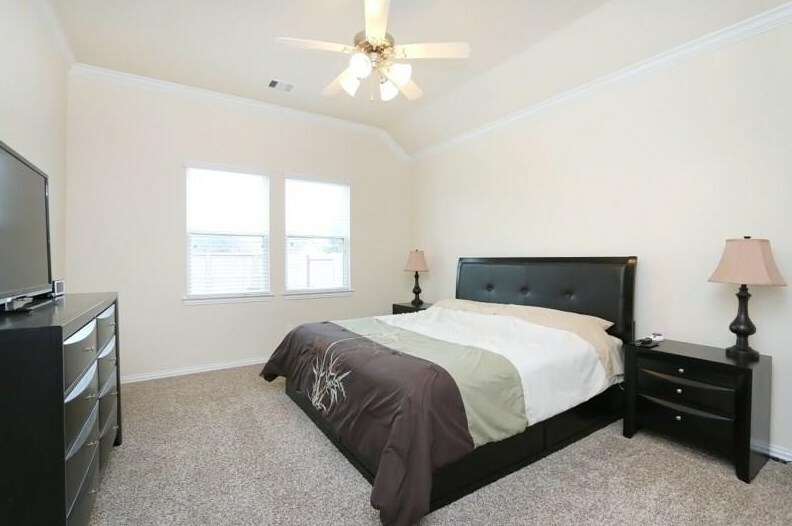 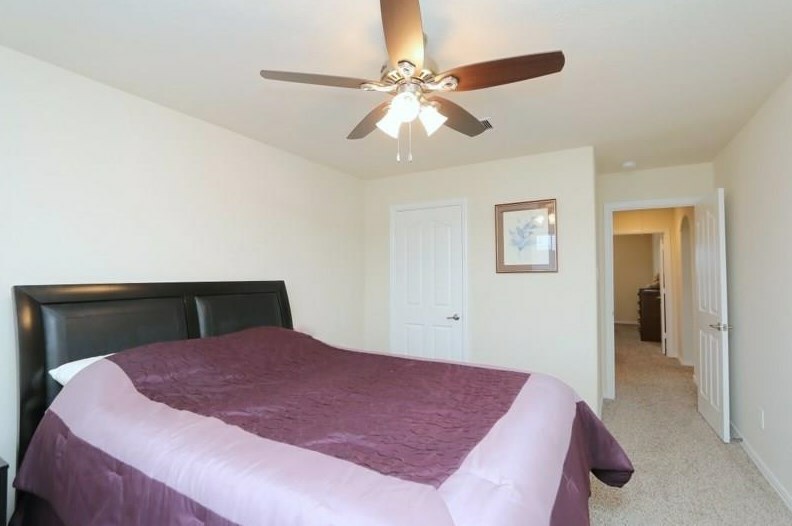 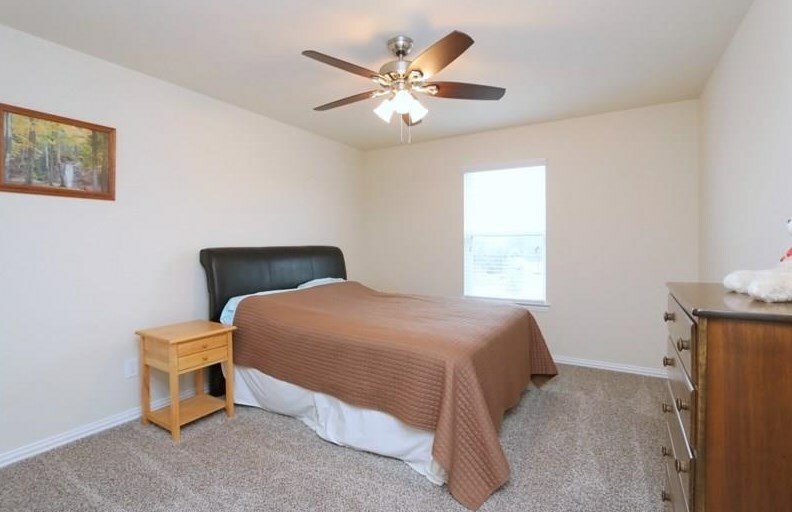 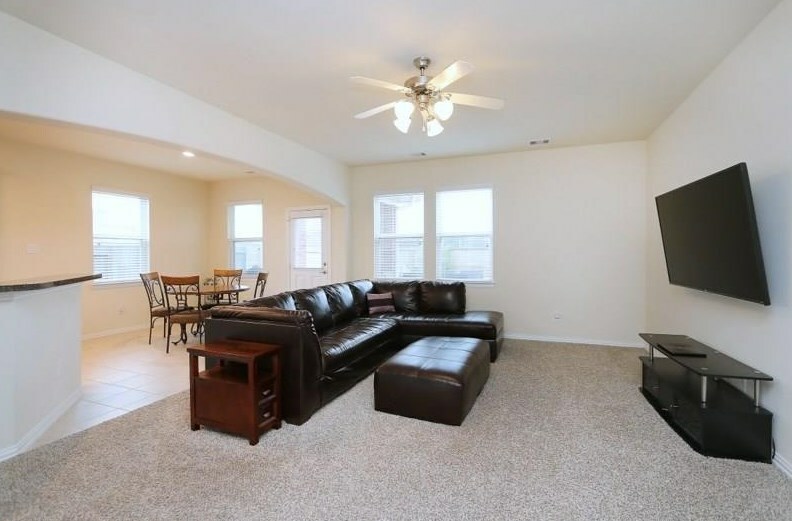 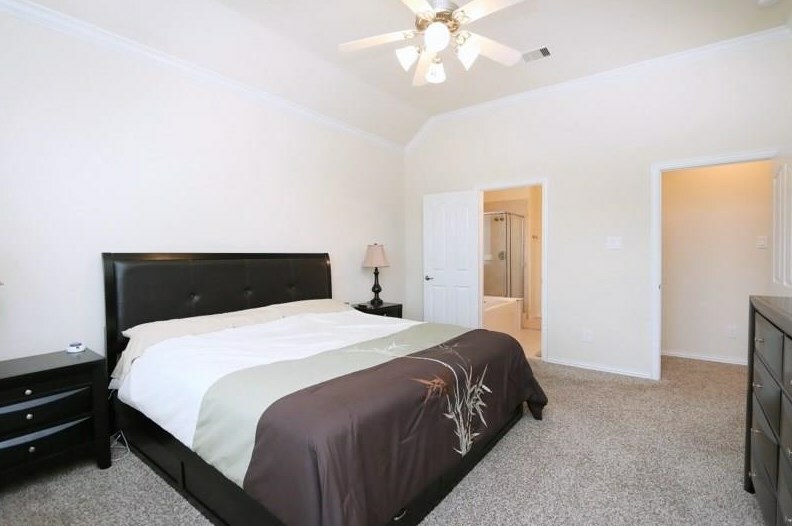 Master suite is on the 1st W/Crown molding,large walk-in closet,ceiling fan. 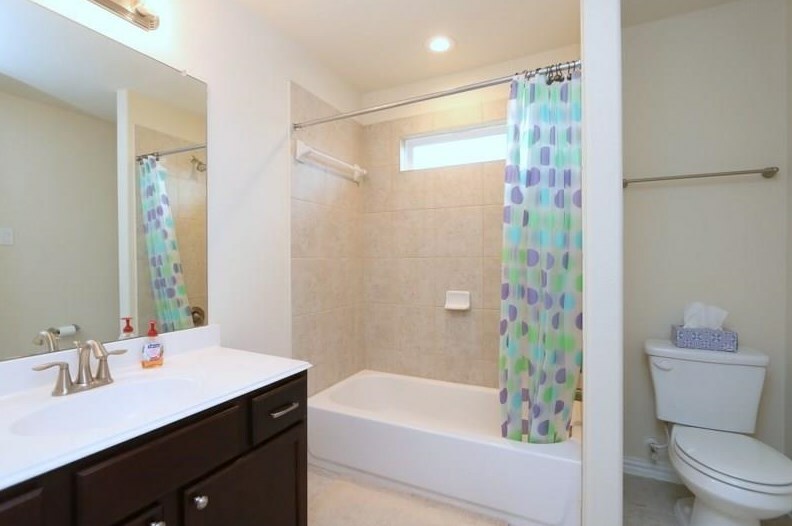 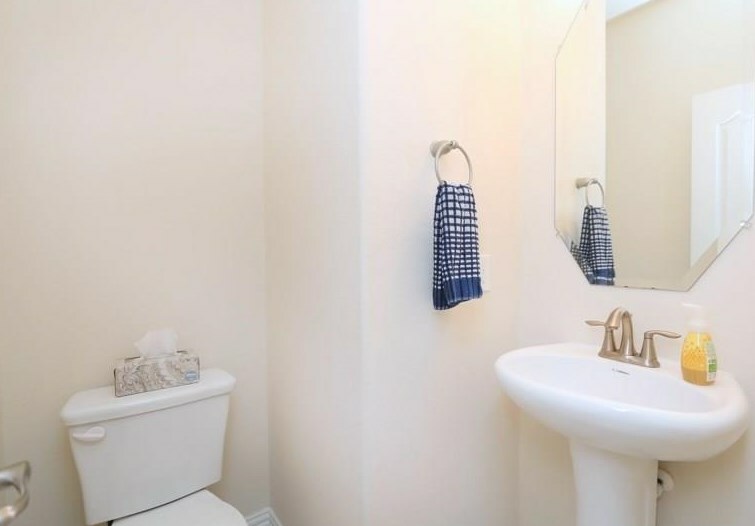 Master bath W/Double sinks,separate shower and bathtub. 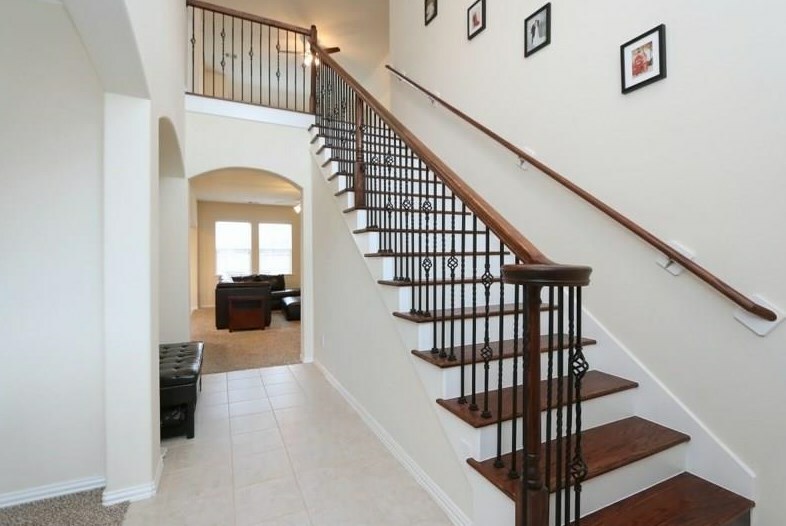 Hardwood flooring staircase W/Wrought-iron railing. 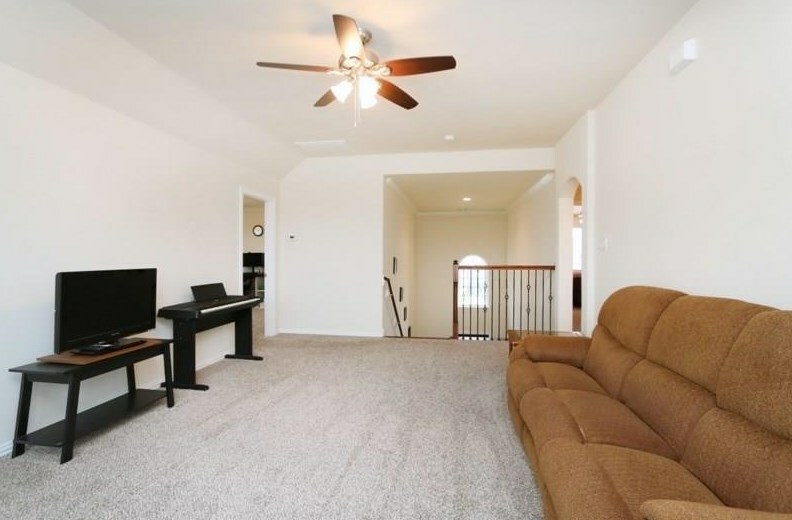 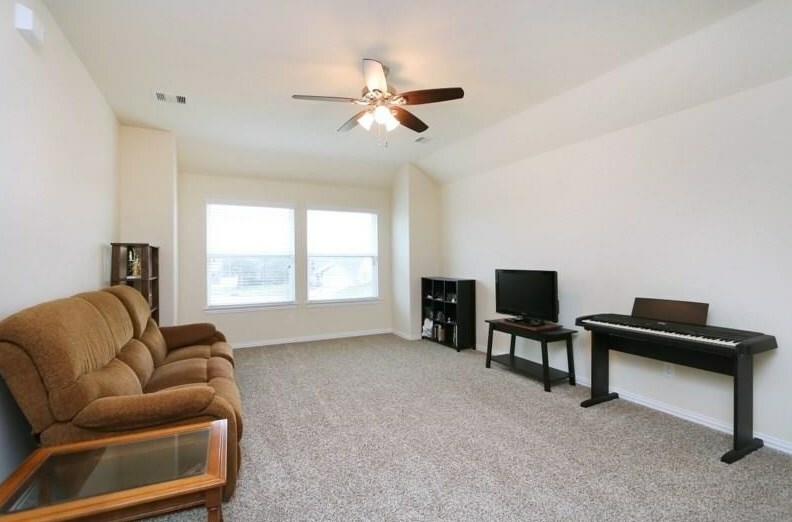 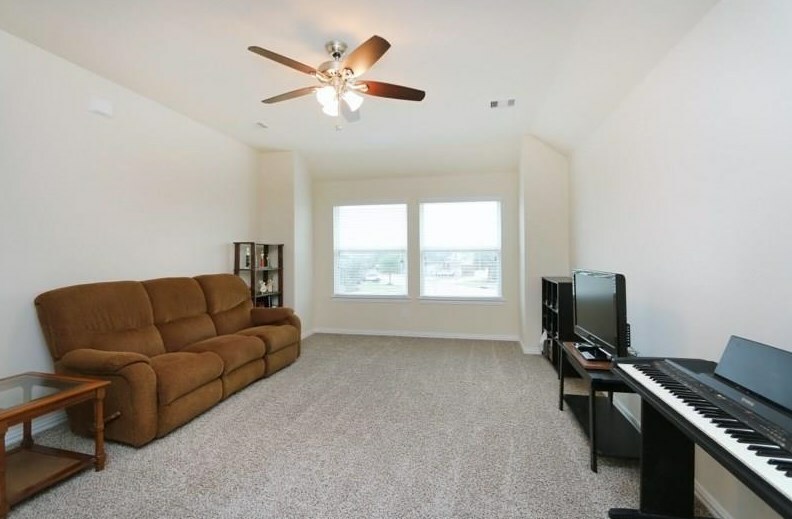 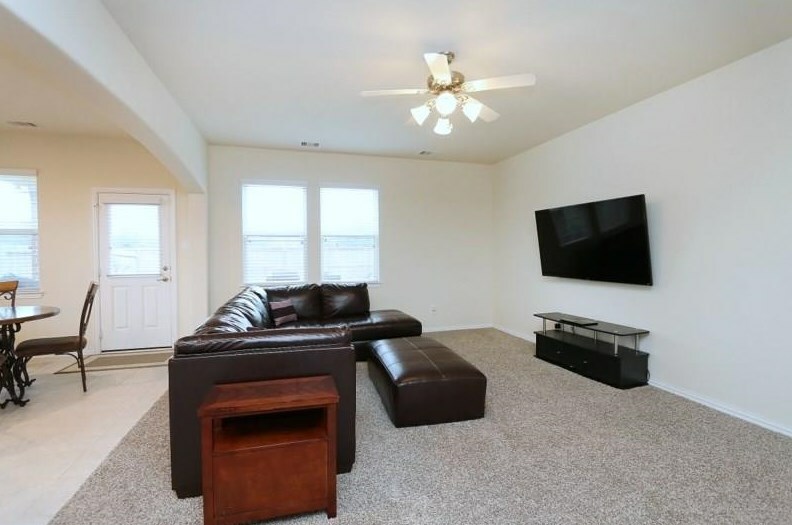 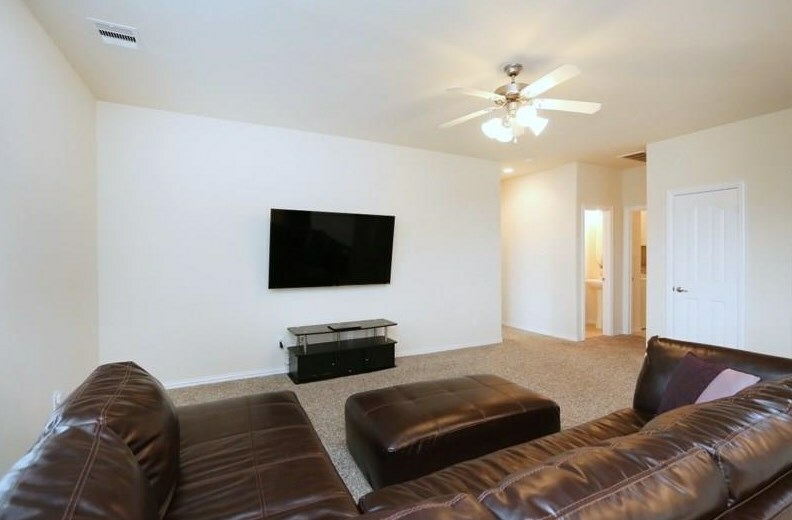 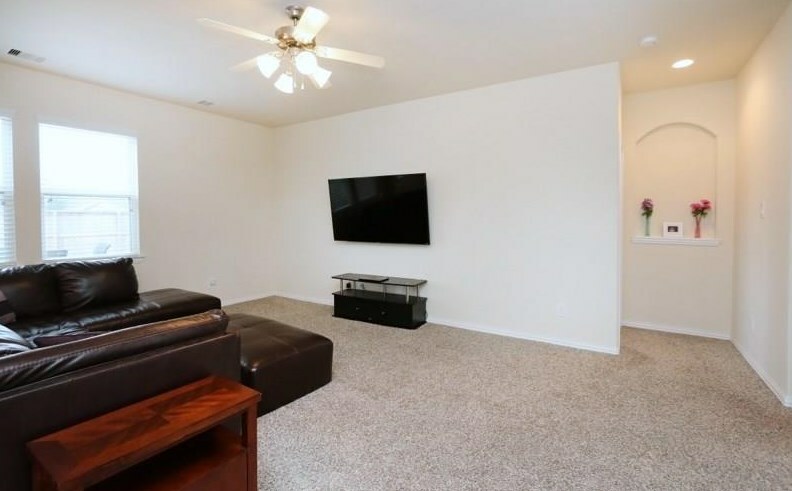 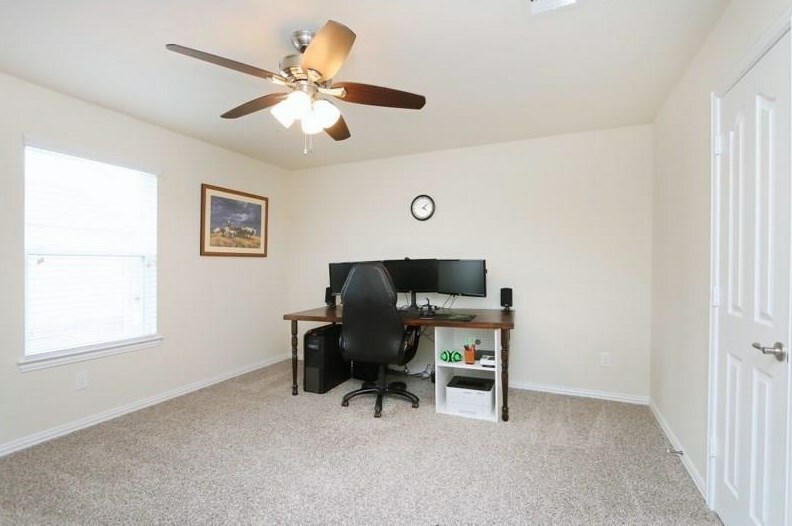 Ample Game-room, 3 big sized guest bdrm are all with ceiling fan and walk-in closet. 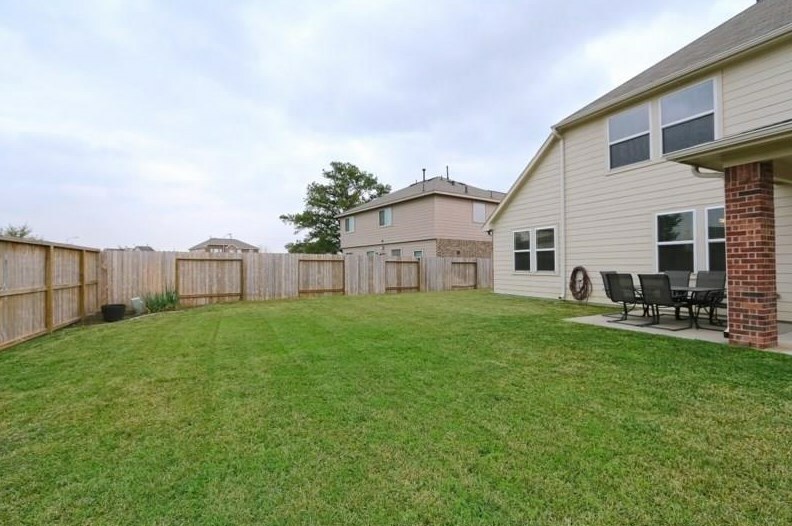 The rear has a POOL SIZE BACKYARD W/Covered porch,no neighbors behind. 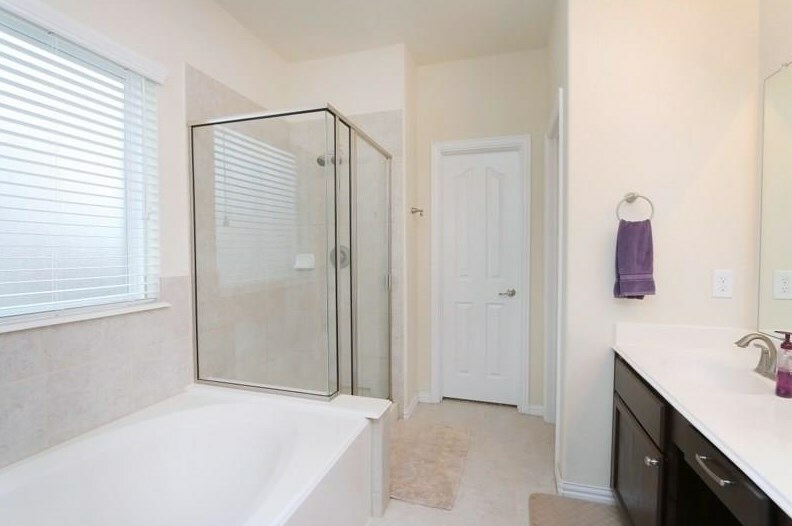 Sprinkler System, full rain gutter system around the house,hardwired security cameras etc... this immaculate house offers more,Please Call now for a house tour! 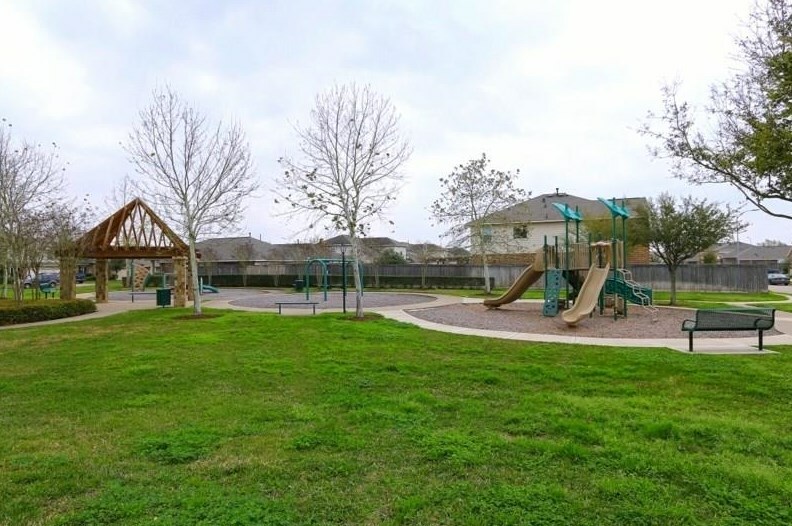 Driving Directions: Go I-10 West, take exit on Fry Rd, turn right on Fry Rd, Pass Clay Rd, turn right on Windstone Manor Blvd, right on Careybrook Ln, LEFT on Kinsington Briar Ln, Home is on your LEFT. 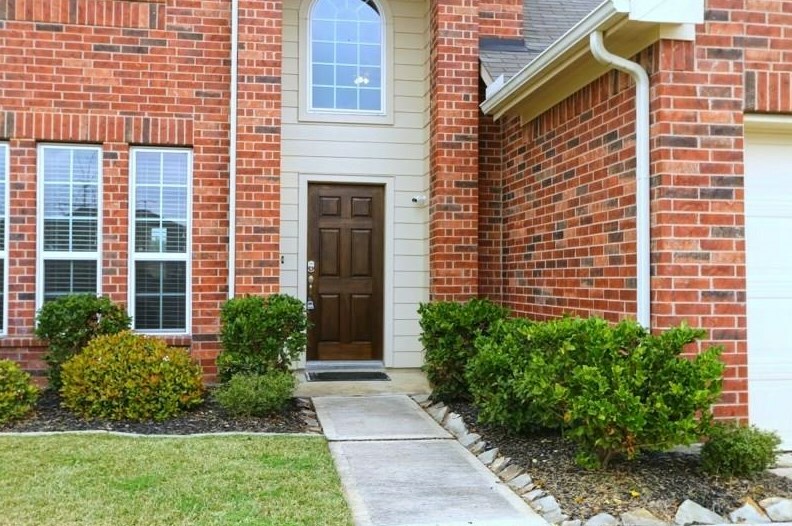 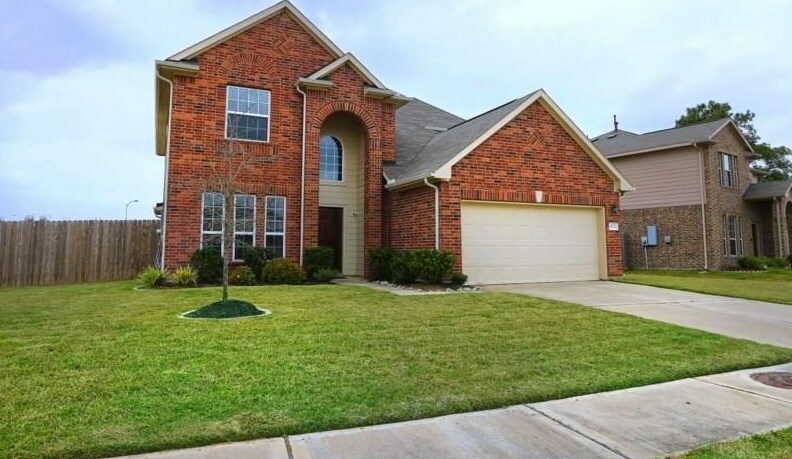 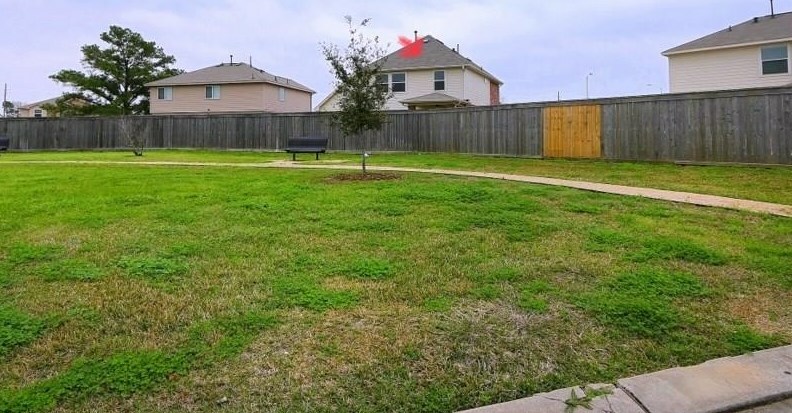 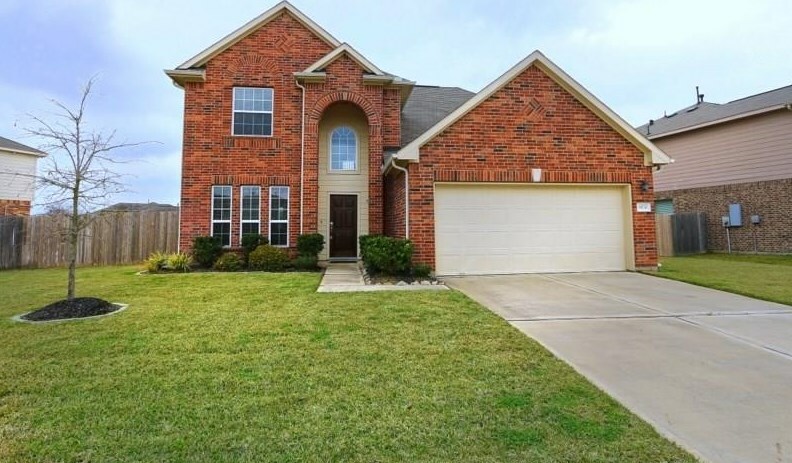 19730 Kinsington Briar Lane, Katy, TX 77449 (MLS# 18765896) is a Single Family property with 4 bedrooms, 2 full bathrooms and 1 partial bathroom. 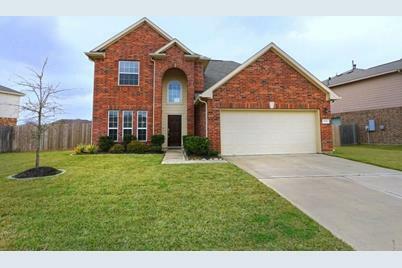 19730 Kinsington Briar Lane is currently listed for $235,000 and was received on March 03, 2019. 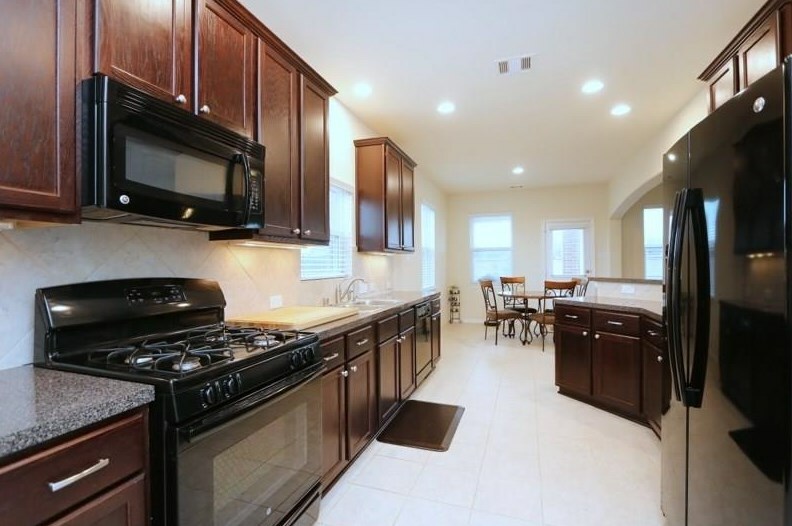 Want to learn more about 19730 Kinsington Briar Lane? 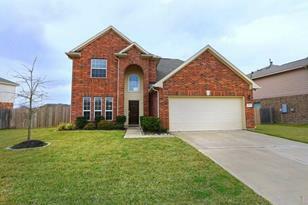 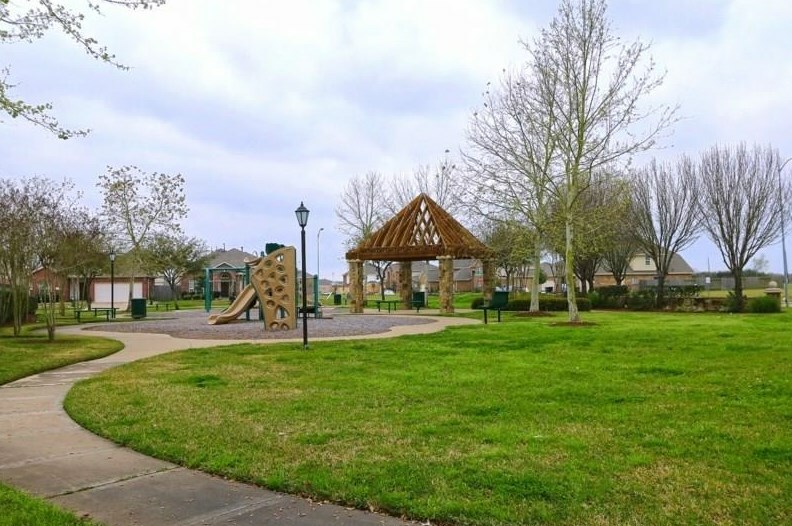 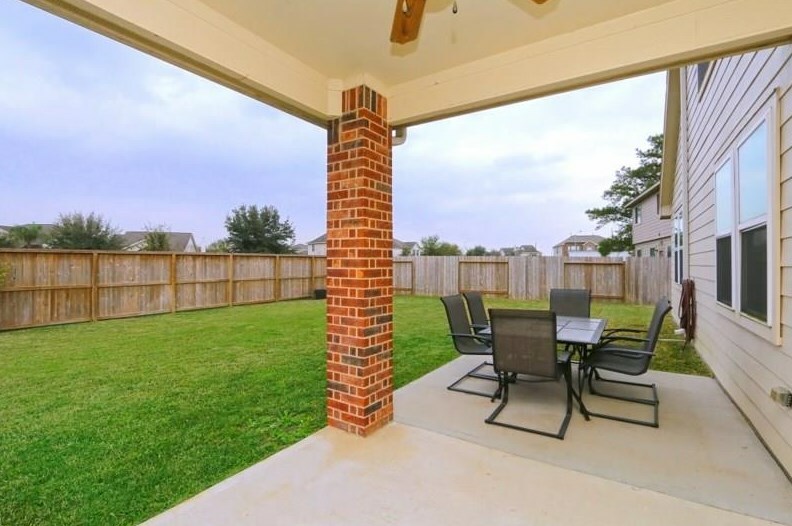 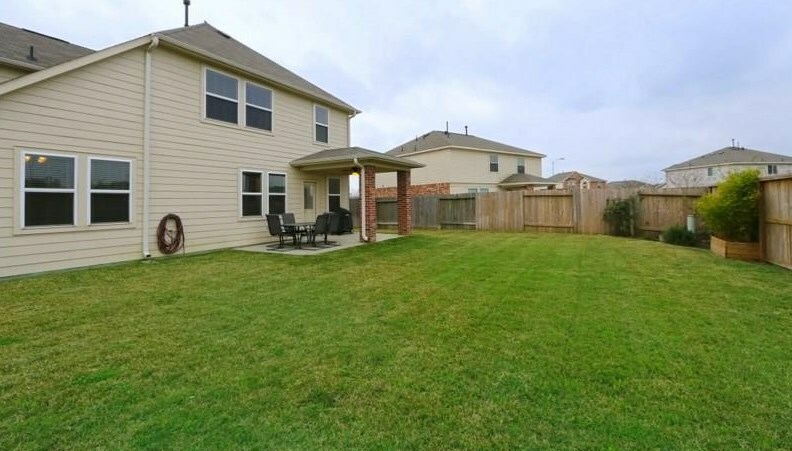 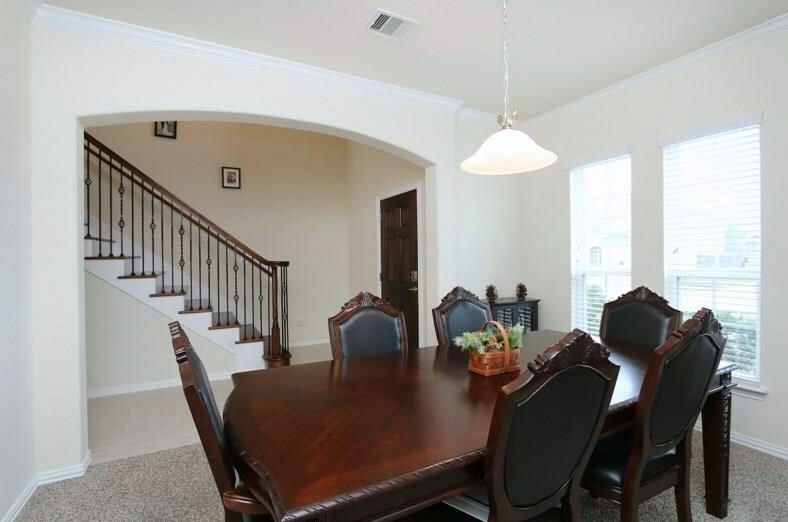 Do you have questions about finding other Single Family real estate for sale in Katy? 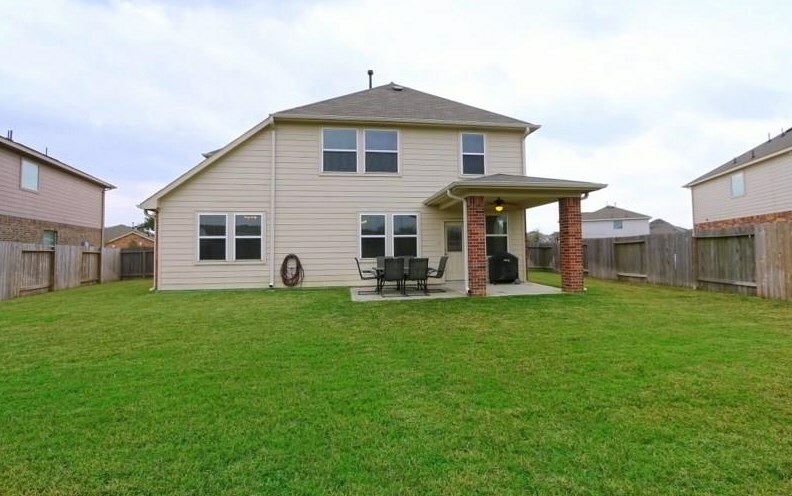 You can browse all Katy real estate or contact a Coldwell Banker agent to request more information.